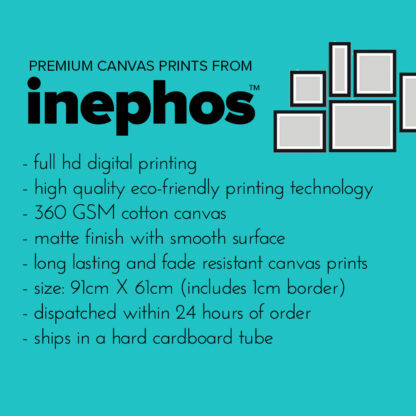 Ships in 24 hours and free delivery. 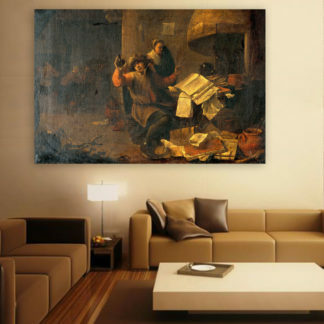 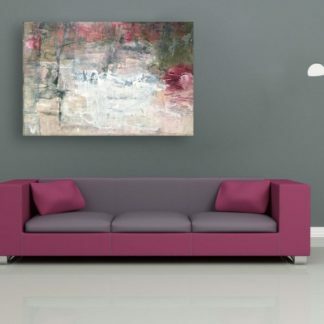 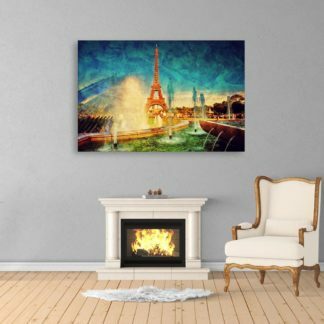 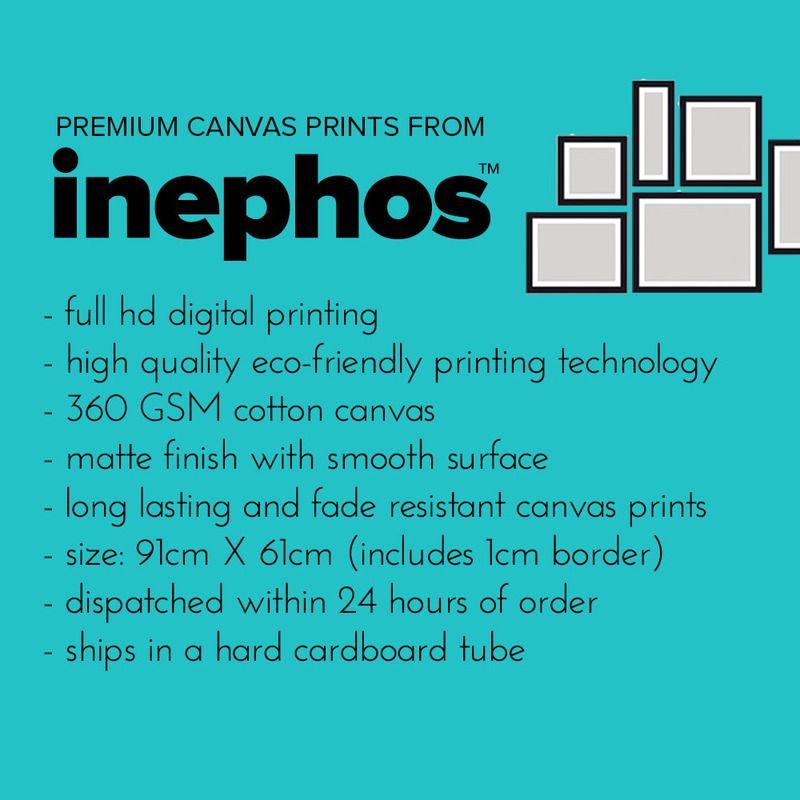 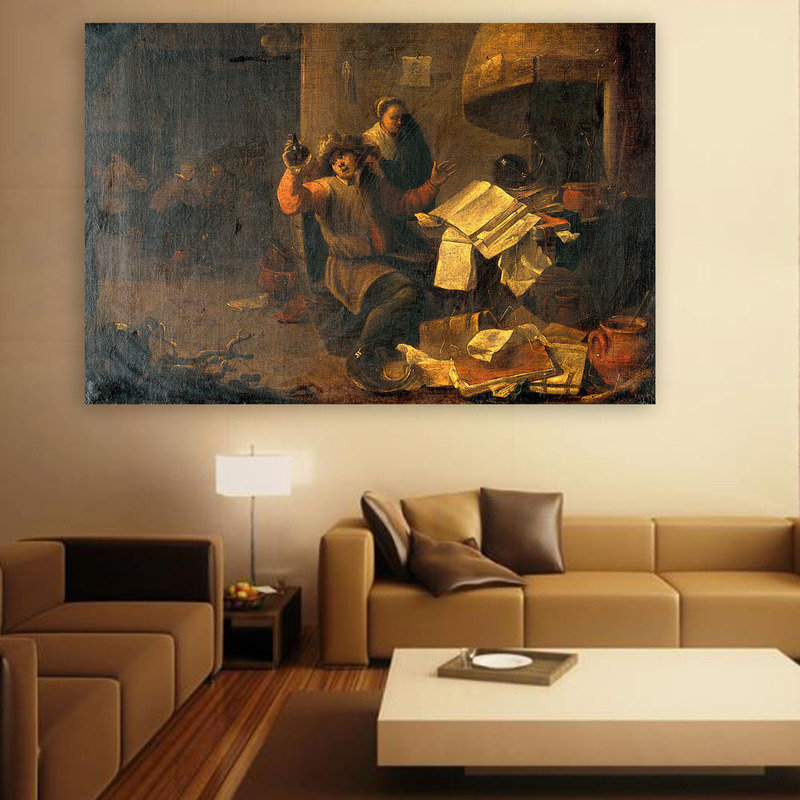 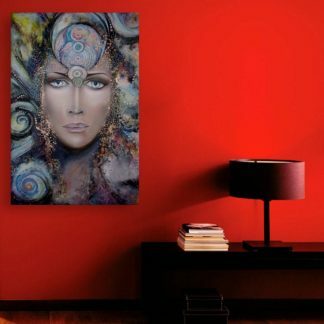 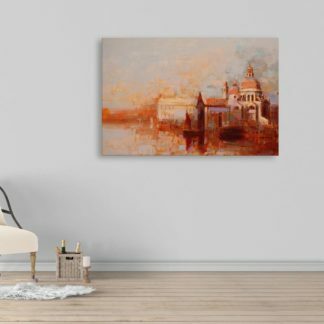 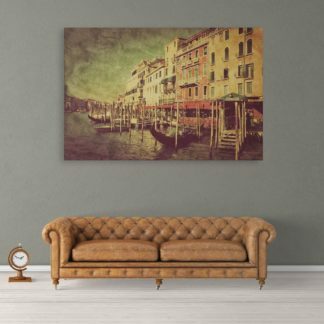 Create the perfect ambience by modern make over with Inephos Premium Canvas Paintings! 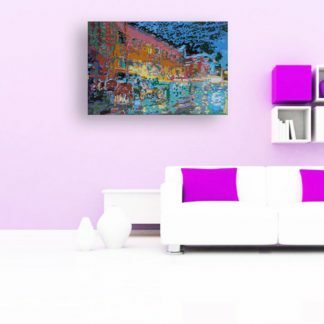 May it be Your Living Area, Bedroom or Office Space – We have the right solution for every space to turn into a mesmerizing visual experience. 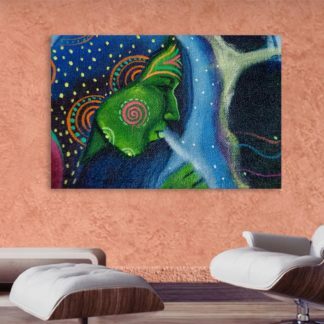 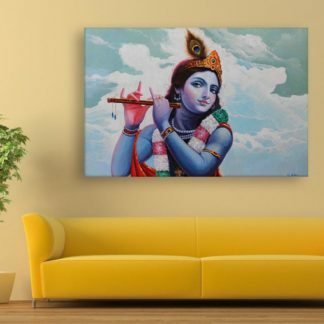 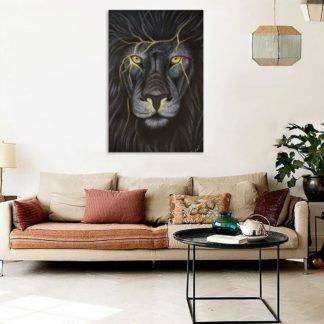 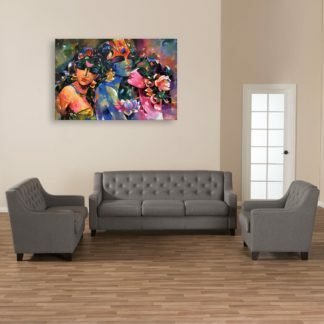 Premium Cotton Canvas of Size: 91cm x 61cm, Printed with High Quality Printing Technology to achieve a matte finished, sharp and vivid visual décor. 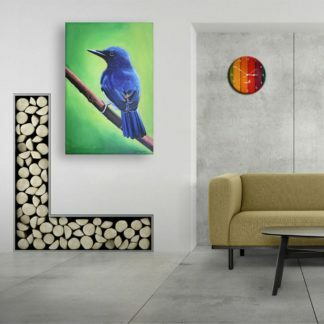 Safe delivery and prevention of creases and wrinkles is ensured by the packaging technique of the canvas in rigid hard-board shipping tubes.